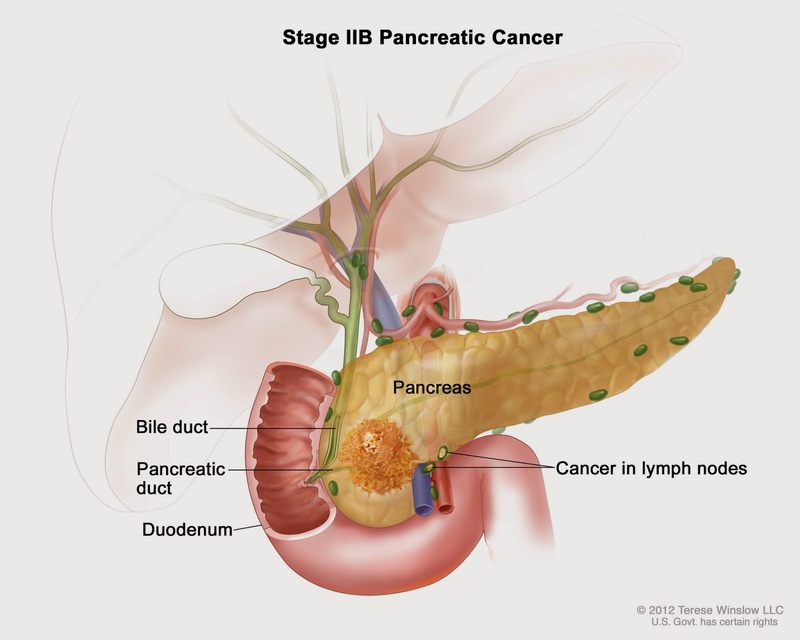 Researchers say they have identified the first steps in the origin of pancreatic cancer and that their findings are key to develop targeted strategies to prevent and treat this cancer. In the journal Cancer Discovery, the scientists described the molecular steps necessary for acinar cells in the pancreas - the cells that release digestive enzymes - to become precancerous lesions. Some of these lesions can then morph into cancer. The need for new treatment and prevention strategies is pressing. Pancreatic cancer is one of the most aggressive human cancers, and symptoms do not occur until the cancer is well advanced. One-year survival after diagnosis is only 20 percent. The scientists studied pancreatic cells with Kras genetic mutations. Kras produces a protein that regulates cell division, and the gene is often mutated in many cancers. More than 95 percent of pancreatic cancer cases have a Kras mutation. The researchers detailed the steps that led acinar cells with Kras mutations to transform into duct-like cells with stem cell-like properties. They found that Kras proteins in the acinar cells induce the expression of a molecule, ICAM-1, which attracts macrophages, a specific kind of immune cells. These inflammatory macrophages release a variety of proteins, including some that loosen the structure of the cells, allowing acinar cells to morph into different types of cells. These steps produced the precancerous pancreatic lesions. But the process can be halted in laboratory mice, the researchers add. This could be done in two ways - by depleting the macrophages or by treating the transformed cells with a blocking antibody that shuts down ICAM-1. Doing either one reduced the number of precancerous lesions. A neutralizing antibody that blocks ICAM-1 has already been developed. It is being tested for a wide variety of disorders, including stroke and rheumatoid arthritis. Understanding this crosstalk between acinar cells with Kras mutations and the microenvironment of those cells is key to developing targeted strategies to prevent and treat this cancer, the researchers conclude.